‘What the heck is an image company,’ you ask? See, because of our rock-solid relationships with clients over the past 60 years, our company has evolved and grown into way more than our founders even thought possible. Your image is the way the world sees you - it can only reach its fullest impact if you have an outside perspective. Your printed materials, website, promotional products, event displays, email templates are all ways the world sees you. 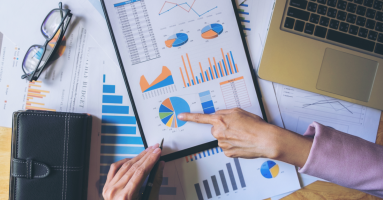 Ironmark excels in this work, and we pull it all together to find the strategy that works and the tactics to exceed goals. We can do it all for you. Ready? We go back a long time. We trace our roots back to 1955 as Frank Gumpert Printing, founded in Silver Spring, Maryland. For the next 50 years, the company served the Washington, DC Metro Area with offset printing services. Today, Ironmark has second-generation family leadership in CEO Jeff Ostenso, who guided the company through a ten-year period of growth. 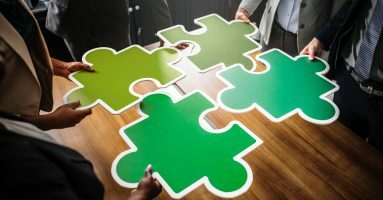 Recognizing the need to diversify in a changing print industry, Ostenso began acquiring companies in 2004 – each bringing new services and an expanded customer base to his company. Acquisitions included (in chronological order from 2004 to 2009) Admiral Envelope, LEX On Demand, Junior Press, and Graphix Unlimited. 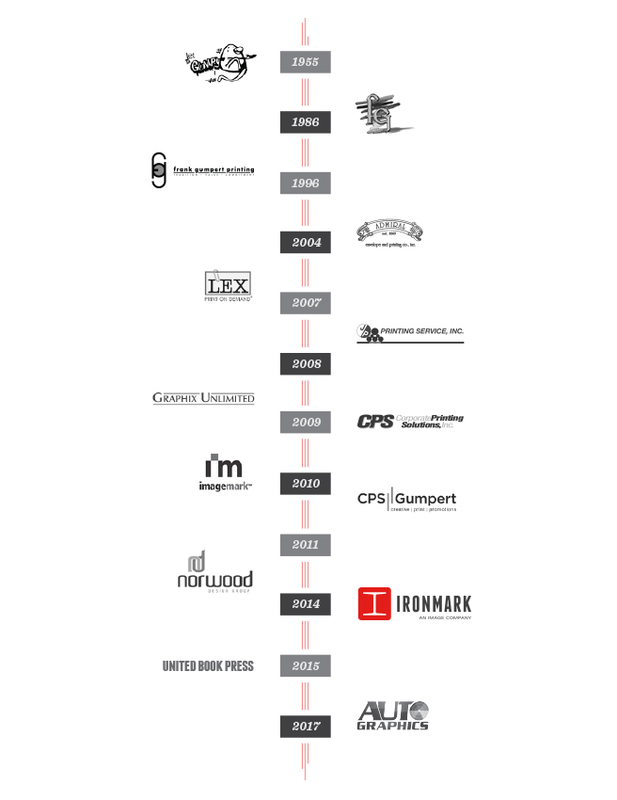 These acquisitions set the stage for the big merger with Corporate Printing Solutions (CPS) in 2010. CPS was founded by current Ironmark President Scott Hargest in the late ‘90s and offered marketing and print management services to clients primarily in the Baltimore market. The merger formed CPS|Gumpert. 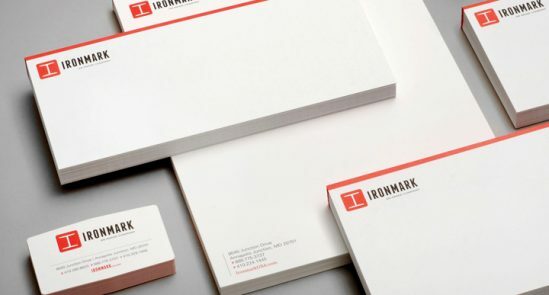 Subsequent mergers lead to the re-brand as Ironmark in 2014, which prompted a move and the opening of the new, state-of-the-art, 52,000 square foot facility in Columbia, Maryland. 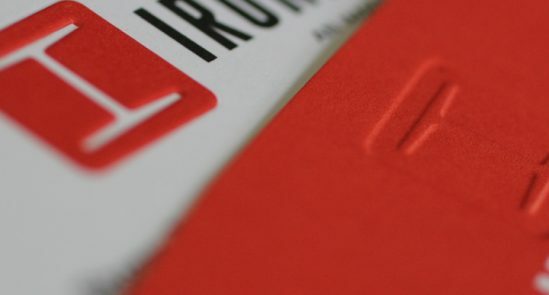 In 2015 Ironmark acquired United Book Press, a fully-integrated manufacturing company specializing in high quality, fast turnaround of short, medium and long-run books, journals, directories, manuals, catalogs and loose-leaf publications. 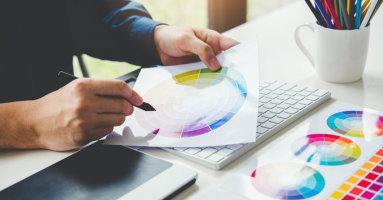 In 2017, Ironmark invested in data-driven marketing with the acquisition of Autographics, a family-owned automotive printing company. Today, and for the past 60 years, Ironmark delights companies comprised of smart people who keenly realize they need outside experts to make their businesses successful. We now offer creative, print, web & digital marketing, and logistics services to our clients. We owe our growth and success to our faithful clients, whose rock-solid relationships we have built and sustained over six decades.